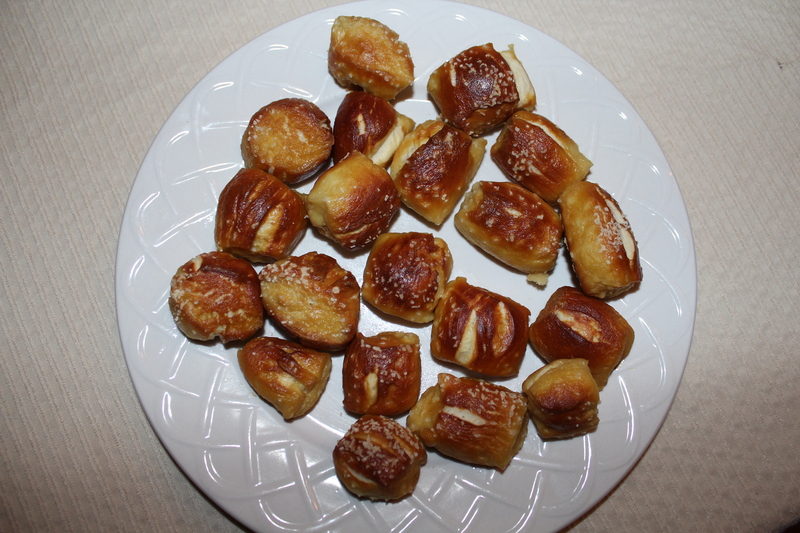 This week I decided to tackle one of my first recipe pins: Pretzel bites! 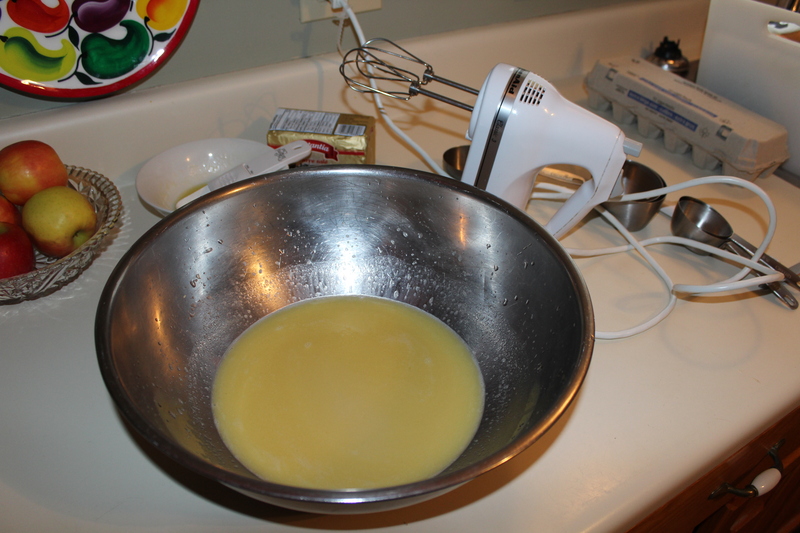 First step was to mix the water, sugar, yeast, and butter together. 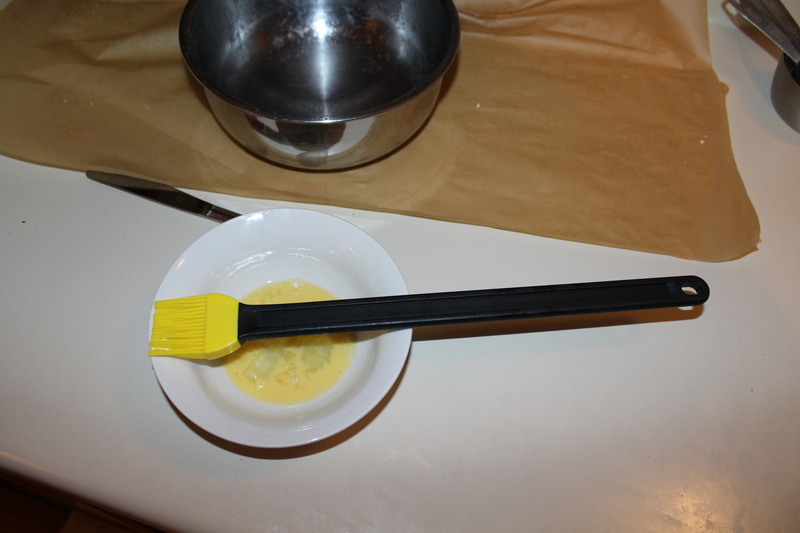 The pictures end here for awhile because the recipe suggests mixing the dough with a dough hook. 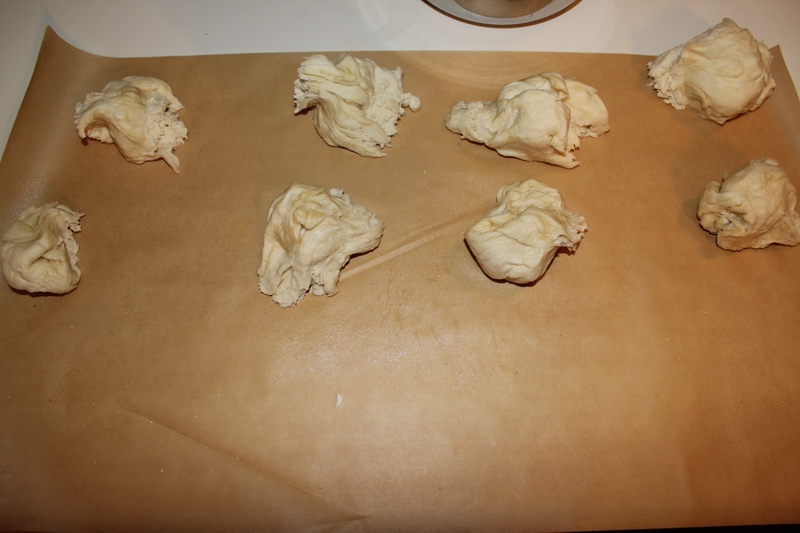 Since I don’t own a dough hook, I mixed the dough with my hands 🙂 and neglected the camera. I won’t post the full recipe here, as the website does a great job of that. These were delicious! My taste testers devoured the first plate in minutes. 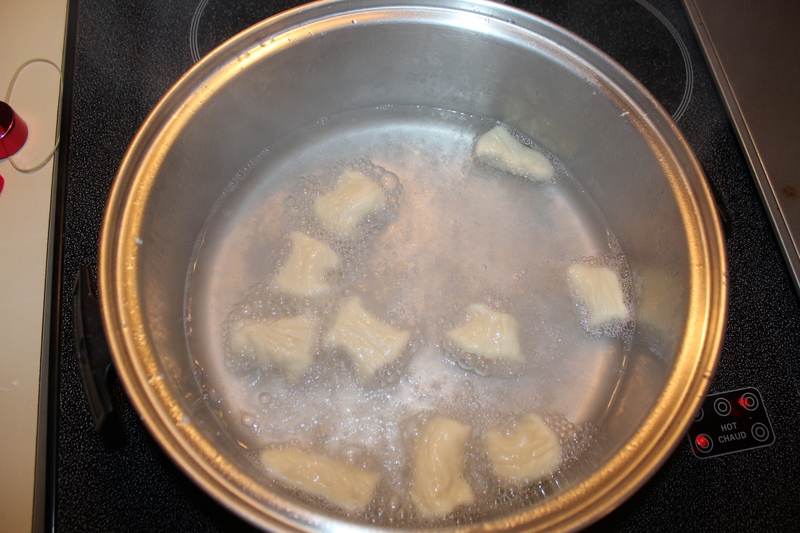 It suggests a cheese sauce, and although I didn’t make it this time, I would try it next time. I’m also interested in making cinnamon & sugar bites. 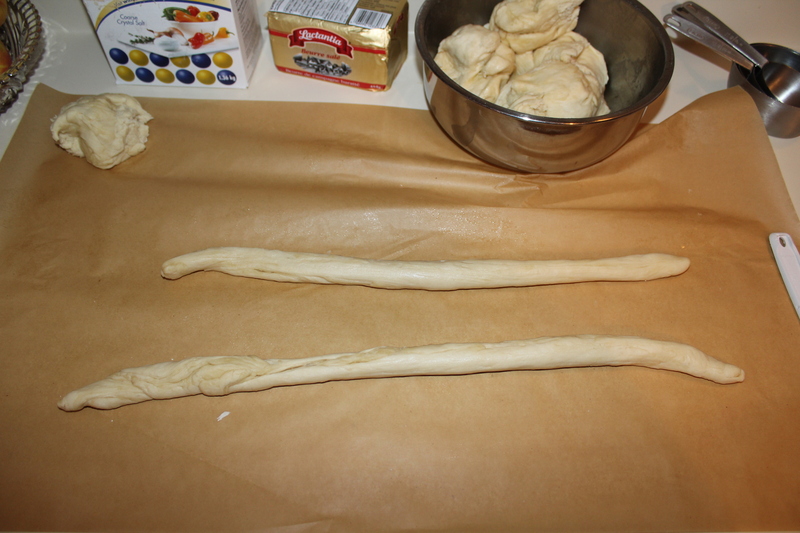 I did find the process to make these time consuming, even in comparison to making regular soft pretzels. I’ll have to make those again in the near future, to really compare the experiences. But from memory, I would say I would make pretzels again before making these. Yum – wish I was close enough to try your baking!